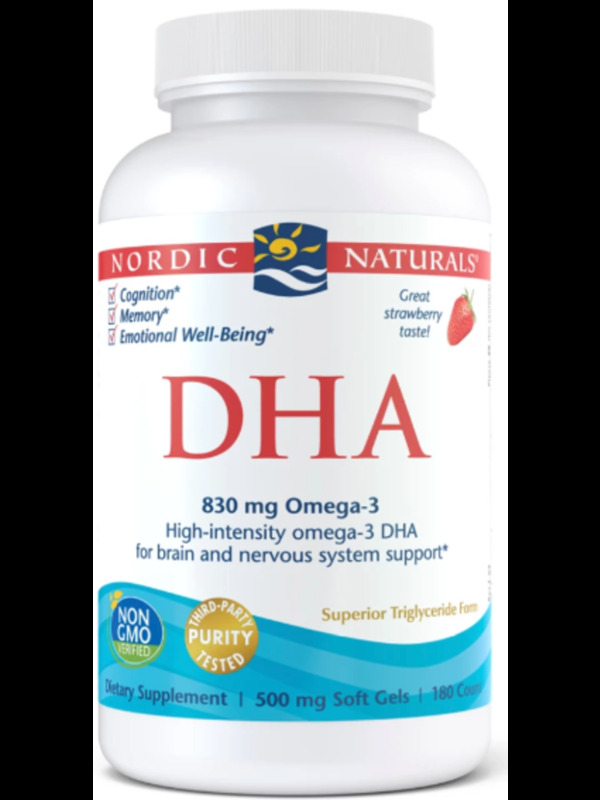 GIVE YOUR BRAIN A BOOST: Omega-3 DHA is an essential nutrient for helping to maintain cellular fluidity, normal memory, mood, and brain health. 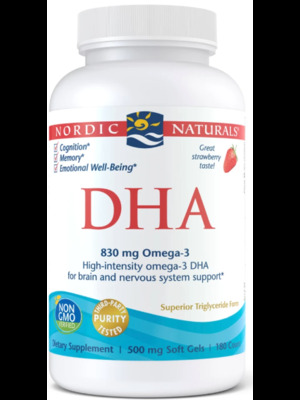 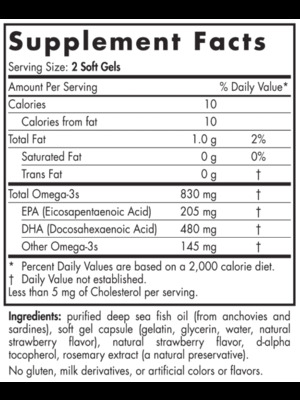 In fact, 20% of the fatty acids that comprise the brain's cerebral cortex are DHA. 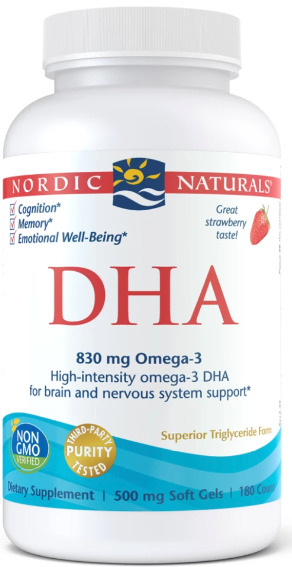 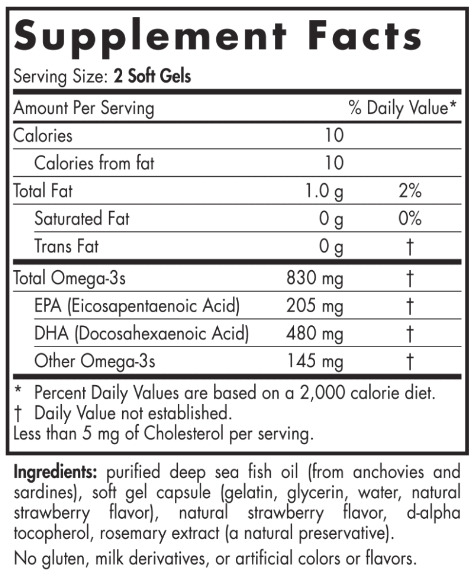 DHA FOR ALL: This concentrated, strawberry-flavored formula is perfect for children, teenagers, pregnant women, or anyone needing high-intensity brain and mood support. 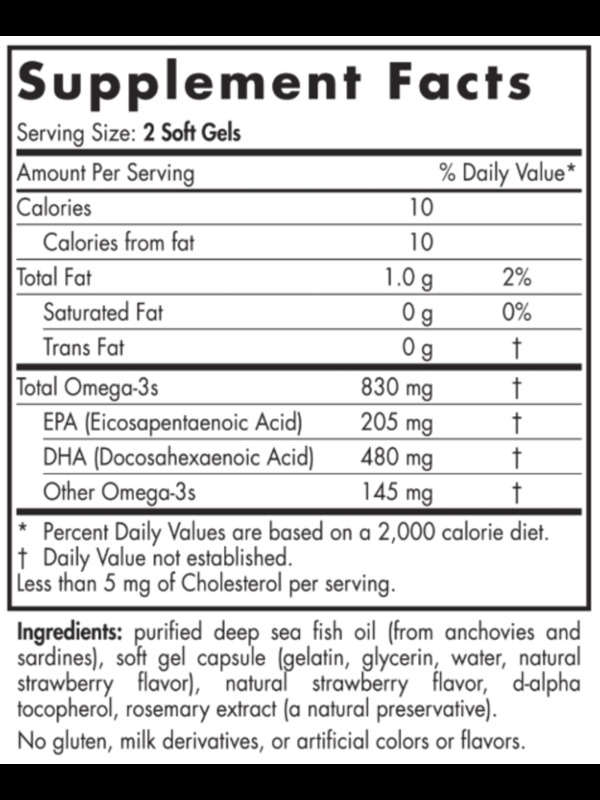 Comes in small, easy-to-swallow soft gels.